For those who dont know, the picture is clickable and that takes you directly to the fundition page, please click it!!! The conference is going down at one of the five star hotels in Abuja - Transcorp Hilton Hotel. It is gonna be on fire 🔥 in less than 88 days as steemians from around the world would be gracing this annual festival tagged Steemit In Nigeria. I can't wait to mount the stage, who else gonna be there? Let's ignite the fire of S.I.N and spread the syndrome to everyone. This is surely gonna be great, i know most persons can't wait to meet up with their crushes. Kudos to the organisers of SIN2! 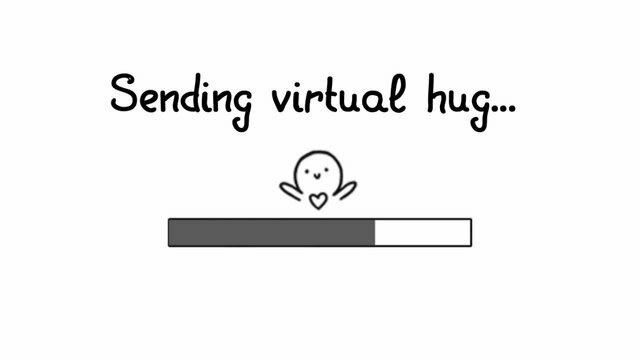 About the crushes...we believe in interaction. Yea, it's cool, it would help steemians bond better. I cant wait to be there to meet and interact with different steemians from all over Nigeria! I have been awaiting it since it was announced earlier this year, and I am happy it is at hand! We can't to host you....sorry, I forgot to add "wait", but who wants to wait anymore? This will be a great opportunity to meet people behind these great accounts and learn more. Where can i register because I am coming? I can't wait to come for sin2. Will there be jollof rice?? I can't wait!!!!!! SIN2 is going to be epic! Lovely initiative. It's indeed a great idea that steemians will come together and know more about each other outside the blockchain. So we should be expecting you yeah? @theartisangroup is pleased to inform the entire blockchain and the S.I.N crew that it will be a great experience to be at Abuja for this next conference. See you all in 88days in FCT. 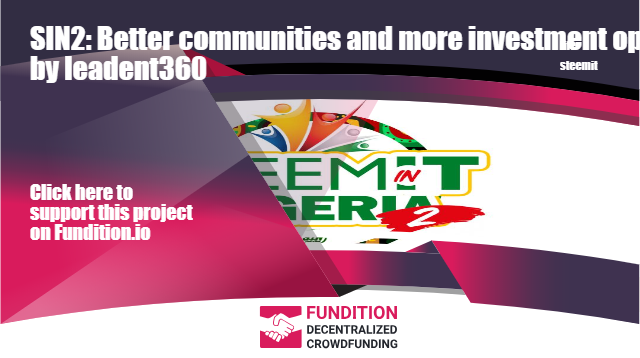 It's time for Steemit in Nigeria! I am seriously doing countdown to the day, thumbs up to the organisers. they are doing a lot right. SIN2 another great happening in Nigeria. Great work by the organizers. I came up with a name for SIN- A steemfest fork; decentralisation is the key! Way to go team,see you all in Flesh soonest! And finally it is here. It's gonna be a blast, no doubt. This is a really nice initiative... Wish I could attend. Sadly, I lost my time space manipulation ability, so we have to wait. This would be fun-overloaded. Omo, SIN2 go make ogbonge sense jare. This is the only time we get to be a proud SINner. This is gonna be blissful... I can't wait again oo... Need registration details. We are working tirelessly on ways to reduce your expenses for the event. Thats the official site bro. i might propose to my steemit sweetheart. Yay!!! More rice for everybody. A conference and an engagement. This Year I'm not going to be left out of this. Do not miss this one if not we will miss you. You got a 57.72% upvote from @postpromoter courtesy of @leadent360! I hope i get to perform my Steemit all rap song, so much love for this Block Chain... Steemit issa Goal!!!! This is going to be great!!!!!!! Oh, i still have to wait a few more days. Dayum! I can't wait to see everyone, @jeaniepearl, you had better be there. @jeaniepearl will be there, be there too. And we're expecting you yeah?? so happy am around to witness this great upcoming event. I definitely will be there..
Our own version of steemfest! Really nice initiative. Thank you so much, let's gather round and make this happen. My favorite part of this article? All of it!